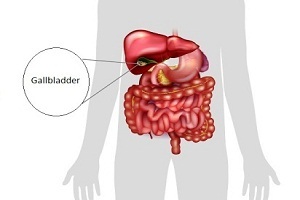 The gall bladder is a small organ located beneath the liver. It plays a vital role in the proper digestion of fats present in food. Gallstones are small pieces of solid materials present in the gall bladder. These stones are usually made of cholesterol. They can vary in size and number. The gallbladder is a long pear-shaped membranous sac (hollow structure) that sits just under the liver. It stores and concentrates the bile produced by the liver which is important in fat digestion. It weighs around 300 gm on average. The organ helps in the digestion of foods but is not a vital organ. Treatment of gallstones is not needed when they are asymptomatic. 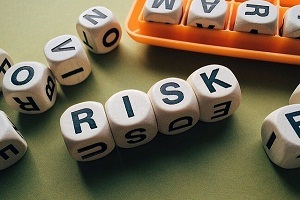 But if it has started causing symptoms, then it is likely that symptoms may get worse in the future paving the way for serious complications such as jaundice and pancreatitis. Your doctor may recommend for removal of the gallbladder surgically. 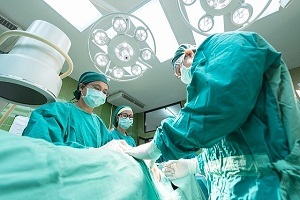 Risks with Gallbladder Removal Surgery: What Happens When You Have Your Gallbladder Removed? The gallbladder is a pear shaped hollow sac that sits right below the liver and stores and concentrates the bile produced by the liver. Because it only stores the bile produced by the liver and do not produce any digestive enzyme or chemical of its own, you can live without a gallbladder. Gallbladder Pain (Causes, Symptoms): What is Gallbladder Pain Like? Gallbladder pain (often misspelled gall bladder) is a term used to describe any pain that occurs due to a disease or a medical condition of the gallbladder. The majority of gall bladder pain is caused by gallbladder problems such as biliary colic, cholecystitis, gallstones, pancreatitis and ascending cholangitis. 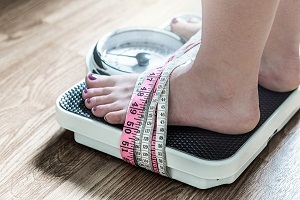 Weight Loss After Gallbladder Removal: Do You Put on Weight After Gallbladder Removal? After cholecystectomy, you may experience trouble in digesting fatty foods until your body adjusts. For this reason, your doctor or dietician may instruct you to avoid high fats and fried foods until your body is not ready to tolerate them. In fact, gallbladder problems and your weight changes go hand in hand. Can you Get Gallstones without a Gallbladder? 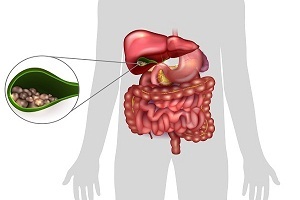 It is possible to develop gallstones without you having a gallbladder. The presence of gallstones in the common bile duct is known as choledocholithiasis. These types of stones can also be found in cystic duct and common hepatic duct. 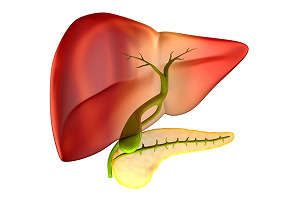 They are commonly known as bile duct stones or gallstones in the bile duct.